BEST SALE OF 2016 FOR VITAMIX CERTIFIED RECONDITIONED STANDARD PROGRAMS BLENDERS. Save up to $100! What Are “Certified Reconditioned Standard Programs” Blenders? What Does Certified Reconditioned Mean? For Vitamix, Certified Reconditioned means excellent value! You can read a previous post about Vitamix’s certified reconditioned program here. The biggest takeaway, Vitamix provides these blenders with their Full 5-Year Warranty. More about this incredible warranty can be found at vitamix warranty. $279 One Week Special Sale! For one week only, June 19-25, 2016, they’ve dropped the price even further to $279 (USA), $379 (Canada). 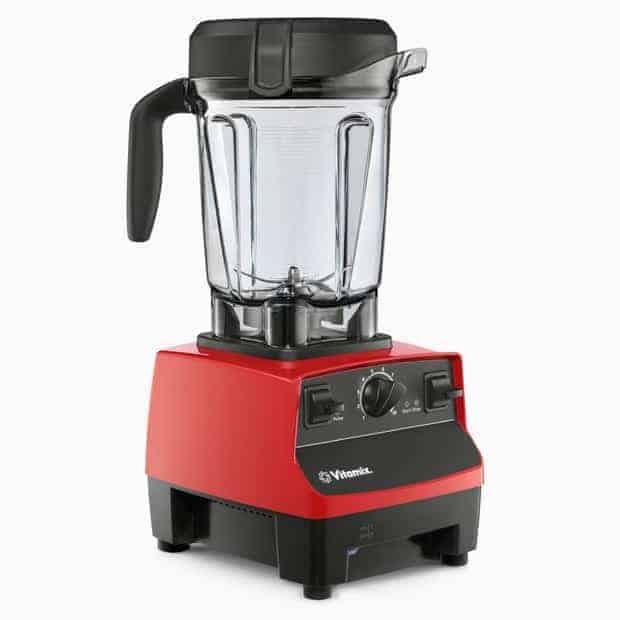 You can get this incredible sale price plus free shipping on a Vitamix Certified Reconditioned Standard Programs blender when you purchase direct from Vitamix and use our Vitamix promotion code inside any link on this page. $299 for the month of June 2016. 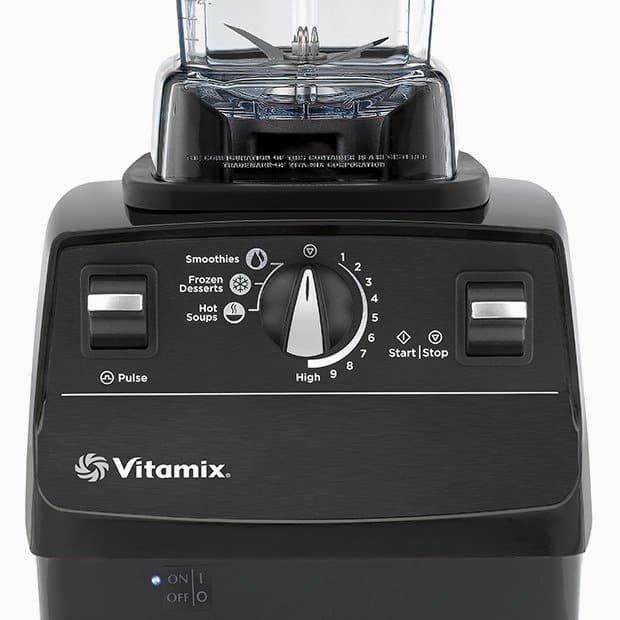 For June 1 – June 30, 2016, Vitamix.com has dropped the price to $299 (USA). If you missed the one-week special sale, you can still get a great deal. 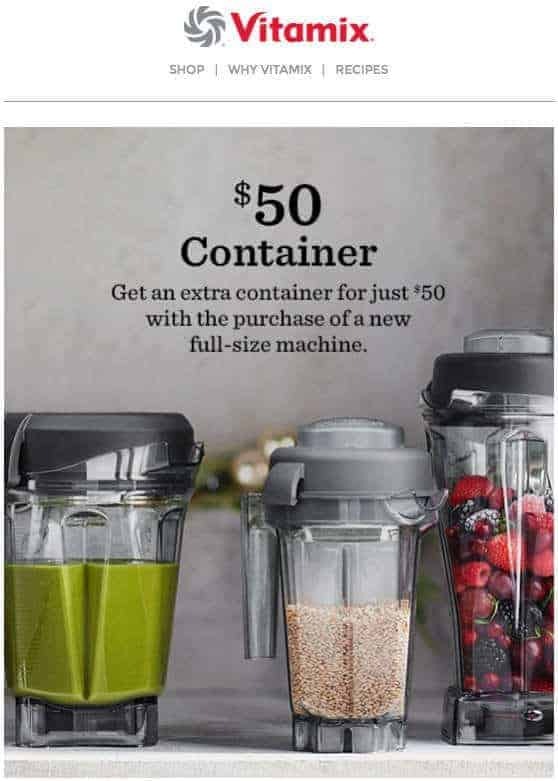 You can get this incredible sale price plus free shipping on a Vitamix Certified Reconditioned Standard Programs blender when you purchase direct from Vitamix and using any of the links on this page. 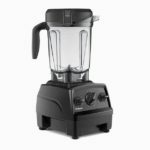 Since we’re talking about a special for a Vitamix Certified Reconditioned blender, let’s compare all the choices they offer for their reconditioned models. I’m a visual person, so laying it out in one simple chart helps me get instant clarity. 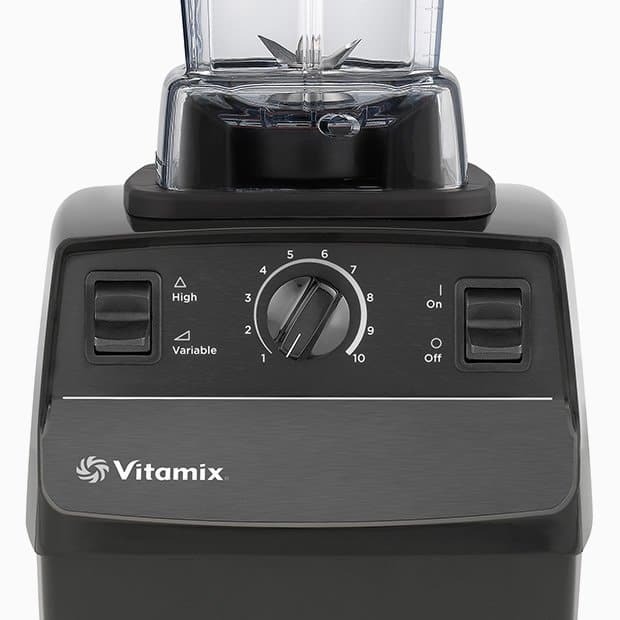 And it can clearly be seen that Vitamix has priced their Vitamix Certified Reconditioned Standard Programs as the cheapest reconditioned blender (if bought during the one week special). If the price alone isn’t convincing enough that this is a great deal, let’s do the “Programs vs No Programs” comparison. That would be comparing Standard vs Standard Programs models. Below is a close-up of the controls on a non-Programs blender. One of the biggest decisions our readers make when buying a Vitamix blender is to buy one with or without Programs (a $50 decision). For the month of June, it’s a no brainer. It’s cheaper to buy a Certified Reconditioned Standard series blender WITH Programs than it is to buy one WITHOUT Programs. Below is a close-up of the controls on a blender with Programs. 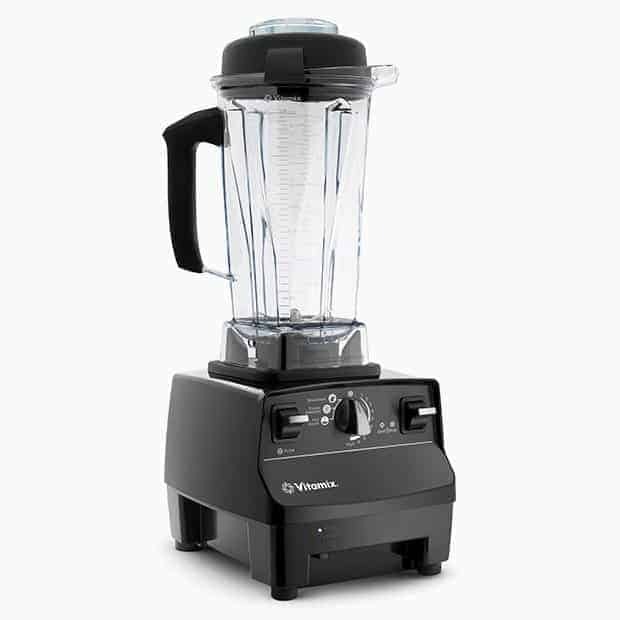 Vitamix offers sales from time to time, but it’s rare that they offer a great sale. This is one of those times that this is a great sale. The best deal anywhere, just for price alone, is to buy during the one-week sale June 19-25, 2016 and using our Free Shipping coupon. And order early to get the best color selection (when they run out, they run out. These are reconditioned models so they can’t make more on the spot). We use our Newsletter for these types of updates, but had removed it from the website as we were looking to improve it. It’s back up now, located in the lower right corner.